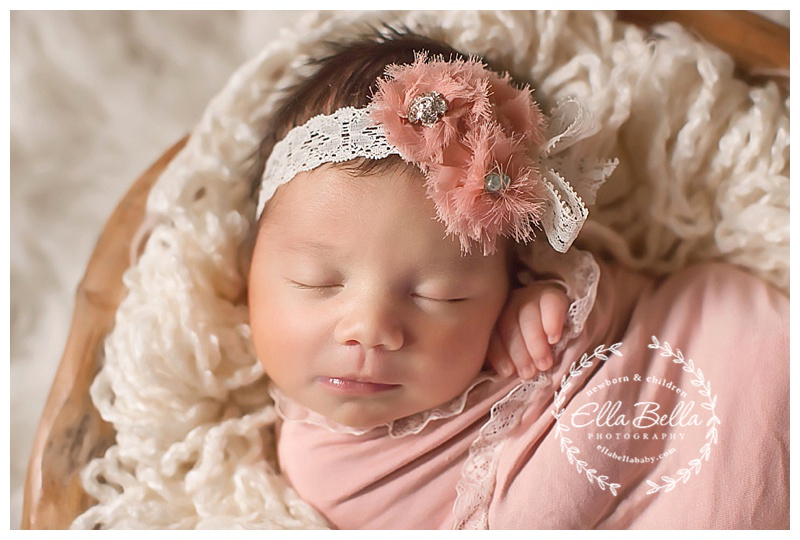 This gorgeous baby girl was such a good baby for her newborn session with me last week! 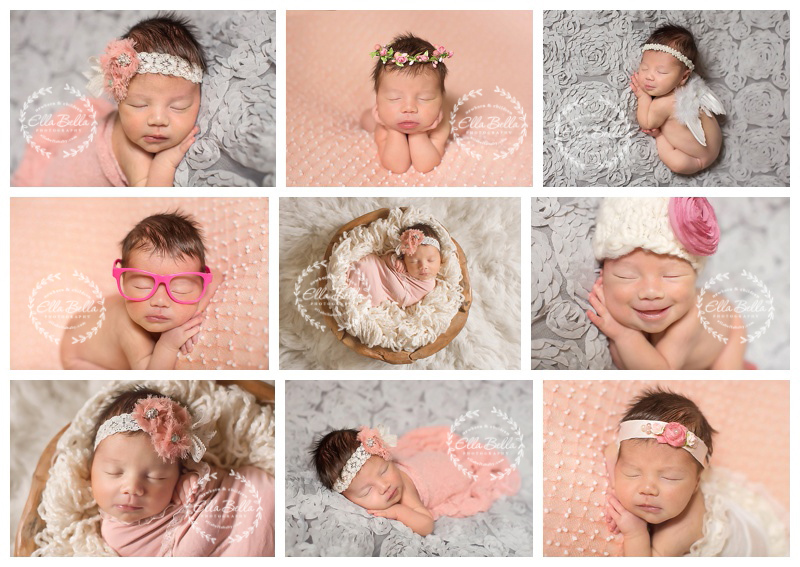 I’m just now getting caught up on all of her adorable sneak peeks! I hope you enjoy! I am currently booking newborn sessions for babies due in May, June, July and August 2017!